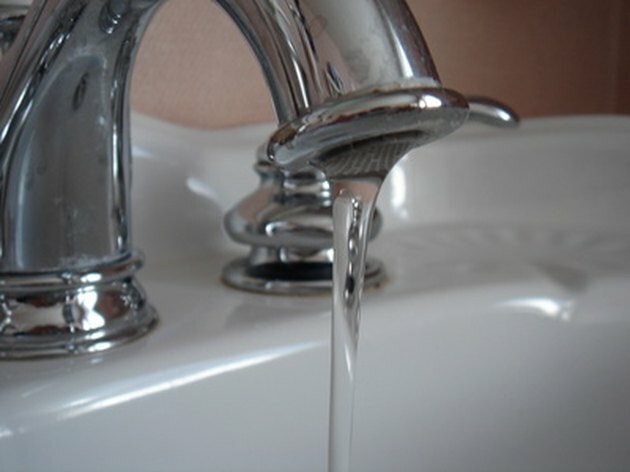 If the water pressure coming out of your tub or sink faucets seems to surge or diminish, there are some simple things to check before you call in the services of a professional plumber. Unless you have a well and pump, your household water pressure should remain constant, but it may vary considerably when appliances, showers, sprinklers or other water-using devices are engaged. 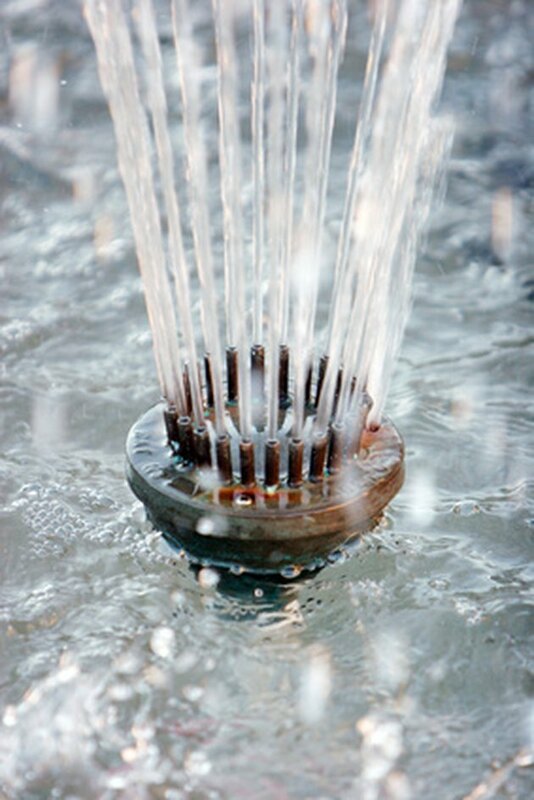 Unusually low or surging water pressure may be a sign of a problem in your plumbing system. 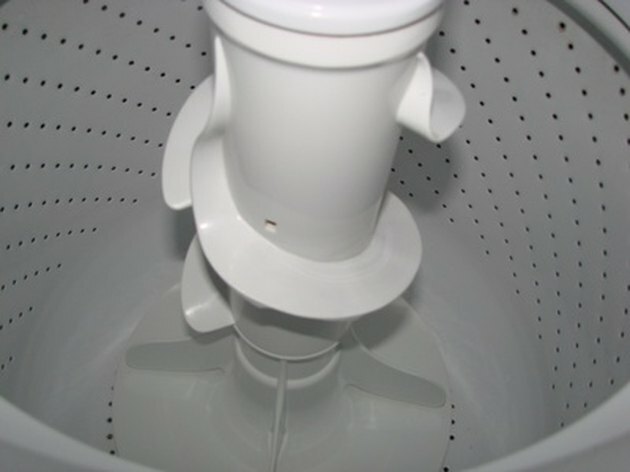 The washing machine may trigger a surge in the water pressure. Your hot water heater is one possible reason for a sudden surge in water pressure. After it has been used, a valve opens and allows the tank to fill up again. While the tank is filling, the water pressure may briefly drop, and then surge back up to full pressure afterward. Other household uses for water may have similar effects, including the tub or shower, dishwashers, and sinks. One method of combating this problem is to install a holding tank that regulates the drain placed on the household water system. The sprinkler system could create fluctuations in water pressure. 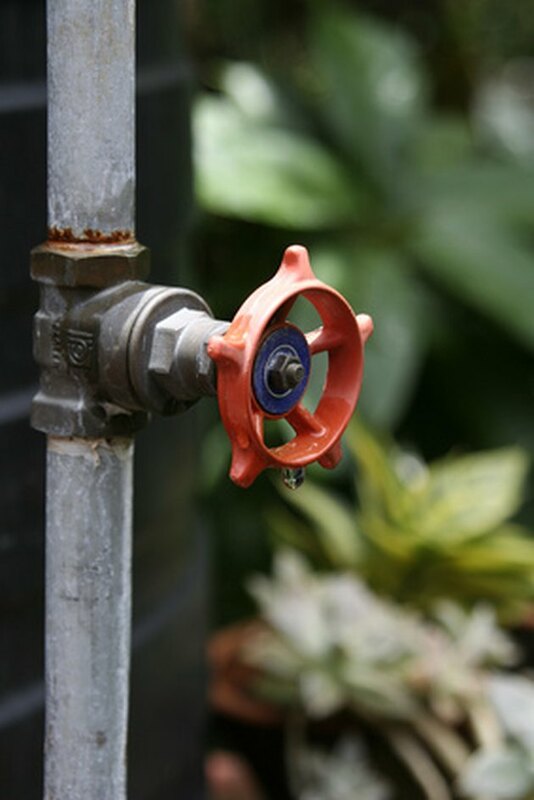 If you have an automated sprinkler system, your surge could be related to the system shutting down at the end of a cycle. 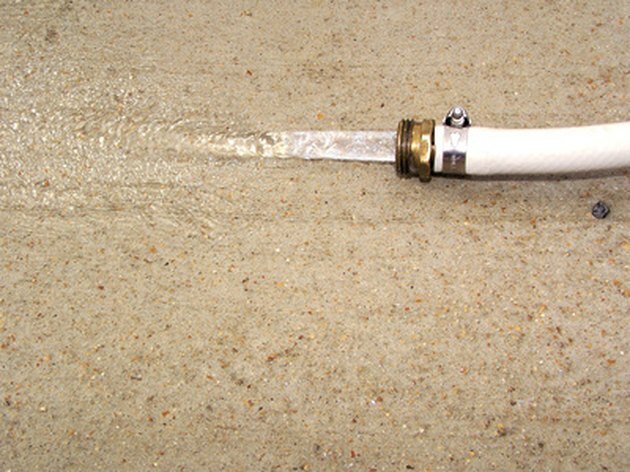 Large systems require a lot of pressure to feed the lines, and someone using water inside the house will notice the flow slowing down at first, and then building back up to normal before a final surge when the sprinkler lines become inactive. Setting the sprinkler system to operate in smaller sections, rather than watering the entire lawn at once, may be your best solution. Turning off the pump and draining your water tank may reduce water surges. When the water supply is a well, the source of the problem may be a waterlogged tank or well bladder. Another symptom of this condition is that the pump motor will turn on and off periodically even when no water is being used. When using the water, the pressure will range from normal to brief surges when the pump motor is running. Shutting off power to the pump and draining the water tank will usually solve the problem. Make sure your incoming water valves are fully open. Check the water line coming into your home, and any lines leading back away from it. By reducing the available pressure on the line, broken or leaking water pipes could result in apparent surges in water pressure. Technically, these will cause the average pressure to decrease, but an apparent surge may be noticeable if any other water uses on the system are shut off. I Lose Water Pressure When I Flush My Toilet: What Is Wrong? Should a Well Pump Run Constantly?